Having a radio set to go off each morning to wake me up means that I never really know what I’m going to be waking up to. A few months ago, I was snuggled up my sheets delaying the start to another day listening to NPR. 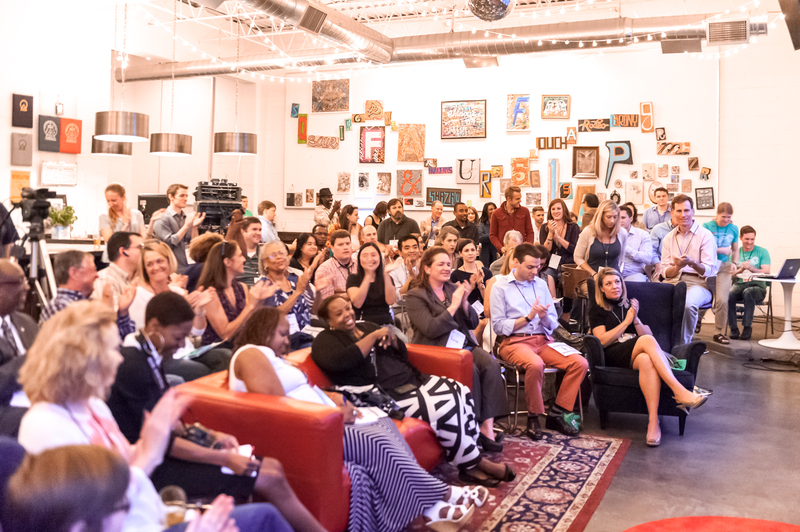 During a commercial break, er, “underwriting promotion,” a message for Birmingham’s TEDx organization came on, inviting people to submit their ideas for giving a TED “talk.” I was intrigued. That day, I got up, and put together an outline of what I wanted to talk about. Essentially, it would be an overview of my views of why I believe people should travel, and it would also be a rough biography of how I came to love travel. I estimated that I could probably give my entire spiel in 15-20 minutes. I submitted the outline, and the next day, jumped on a plane and headed for Europe for a couple of weeks. I didn’t give the matter much thought for the next several weeks. The next step in the process was to attend an “orientation” session. 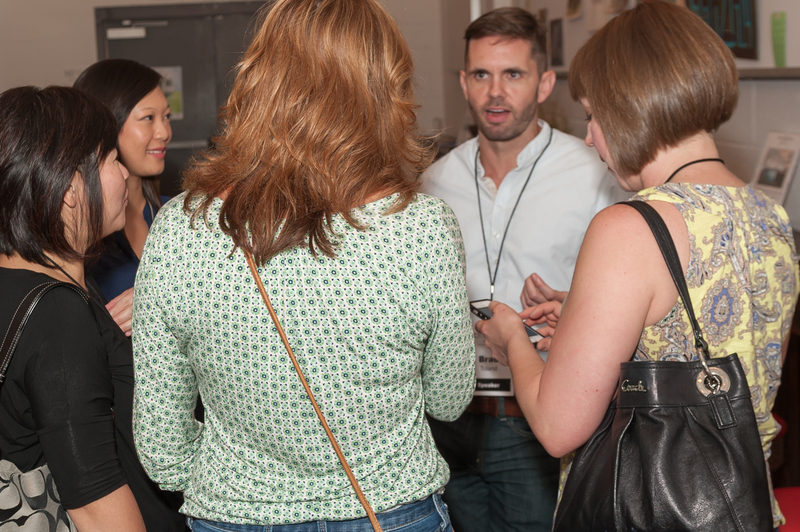 I met the other speakers, and we were told about the requirements for the “talk.” It was going to be a smaller event, “a salon,” and that each person was going to have four minutes. Four minutes! When I heard that, I was at a of bit of a loss. My outline was long; too long to fit into a four minute presentation, and I knew that a long series of rewrites would be in my future as I would have to attempt to distill it all down to the essence of what I wanted to say. Over the next few weeks that’s what I did. It was a bit of headache, to be honest, but in the end, I was pleased with what resulted. Much of the originally outline was thrown out, and new course was laid out. 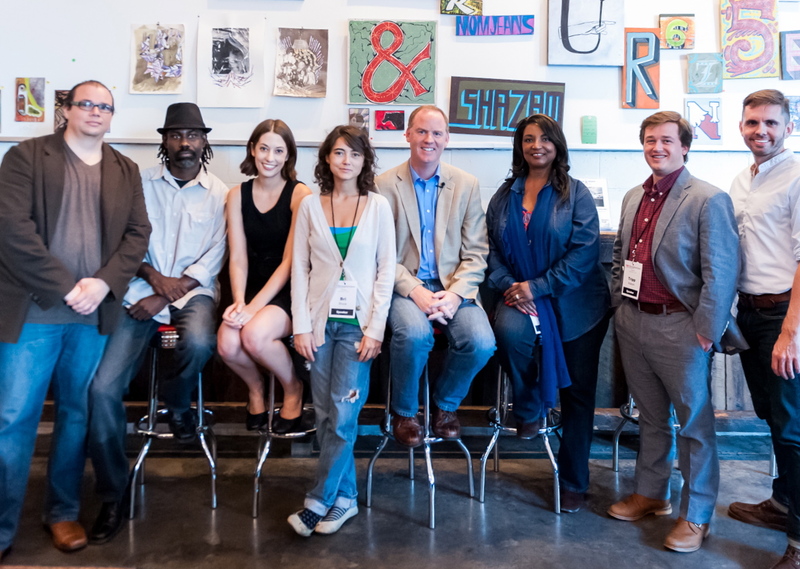 The challenge was a positive one in the end, and what I was able to do, essentially, was to lay out my manifesto. 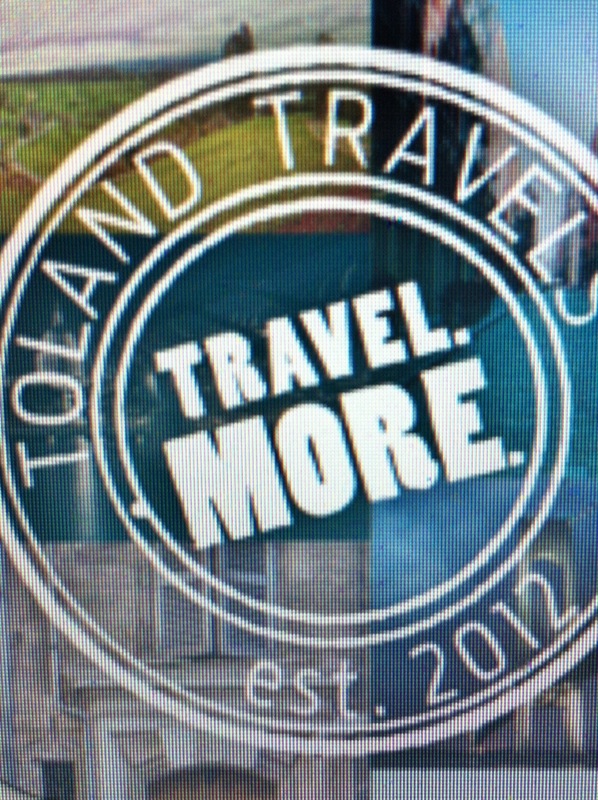 I started Toland Travels, a few years ago after a long period of listlessness in my life. In the spring of 2011, “The Oprah Winfrey Show” went off the air, and I happened to watch the final episode. It was an episode unlike any other. It was simply her on the stage alone, talking to her audience about what she had learned after talking to people for twenty-five years. What she said resonated with me. The idea that people should spend their lives finding their purpose. Their purpose comes from following their passion, and that leads to happiness. This was the seed of the start of what became Toland Travels. Essentially she gave a TED-style talk. 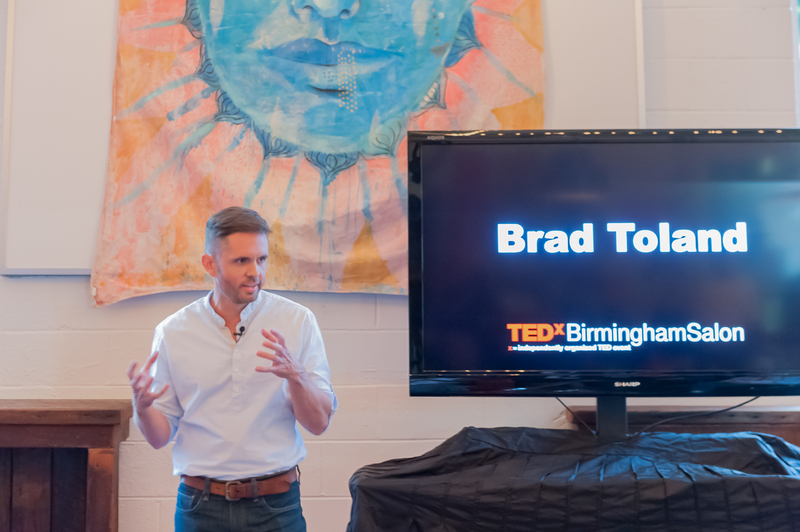 Now it was my turn to do a TED talk, and I refered back to not only her speech, but also the notes that I had written when I was first planning to launch Toland Travels. These, combined with my original outline, became my “talk” on what I believe travel can do for us as individuals, as people, and as a society. The time restraint and the considerable amount of thought that I had given this actually proved to be good for me. It forced me to focus my attention and further clarify my views to myself before I could present it an audience. It is a summation of the guiding principals of what I write, post, and develop for the website, the app, and everything else I do in this arena; all to help people to have meaningful, life changing travel experiences.